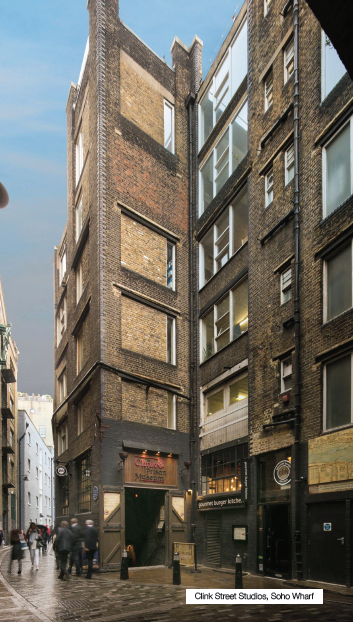 Description: Characterful mixed-use former warehouse building situated in a prime Southwark location moments away from the vibrant Borough Market. 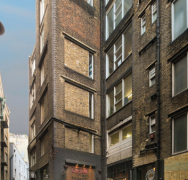 Providing a total NIA of 19,098 sq ft, the building offers a combination of secure long-dated income and numerous development, asset management and refurbishment opportunities. Type: Off-market acquisition on behalf of private clients at a price of £10m reflecting a capital value of £524 psf.